Here is a list of local aquarium and pond clubs. 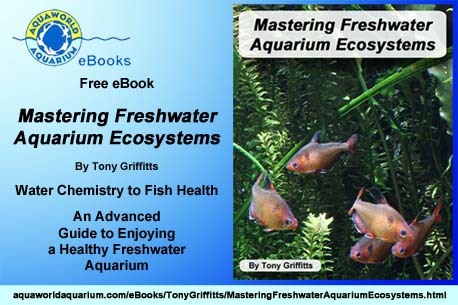 These organizations are a great way to share information about aquarium and pond keeping. To be listed, clubs need to be a non-profit, have regularly scheduled meetings, activities, and elected officers. If you are interested in forming a club, please contact the Federation of American Aquarium Societies (FAAS) for information on how to establish a club. If you are a member of a club and you do not see your club listed, please send an email to Tony Griffitts to have your club added. Listings are FREE. Pittsburgh Marine Aquarium Society Inc.